MindView mind map software increases productivity. MindView’s mind map software is a helpful tool to create diagrams of relationships between concepts, ideas or other pieces of information. Mind map software download. Get MindView free trial now. 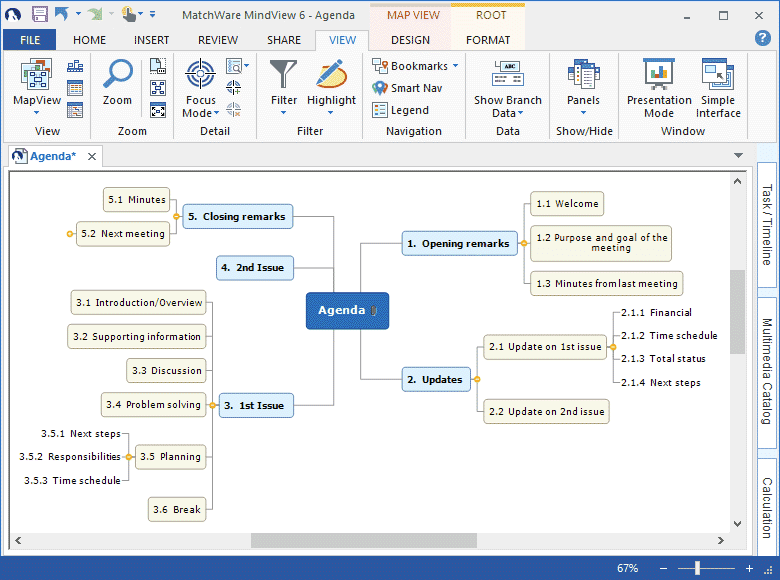 Visualize ideas quickly and easily with MindView, a professional mind mapping software application. Make meetings more productive, accelerate project planning and turn ideas into action faster with MindView!